With a great looking exterior, this comfortable 3 bedroom residence or holiday home with covered entry, wrap around kitchen and stepped out living area is designed to catch the sun. 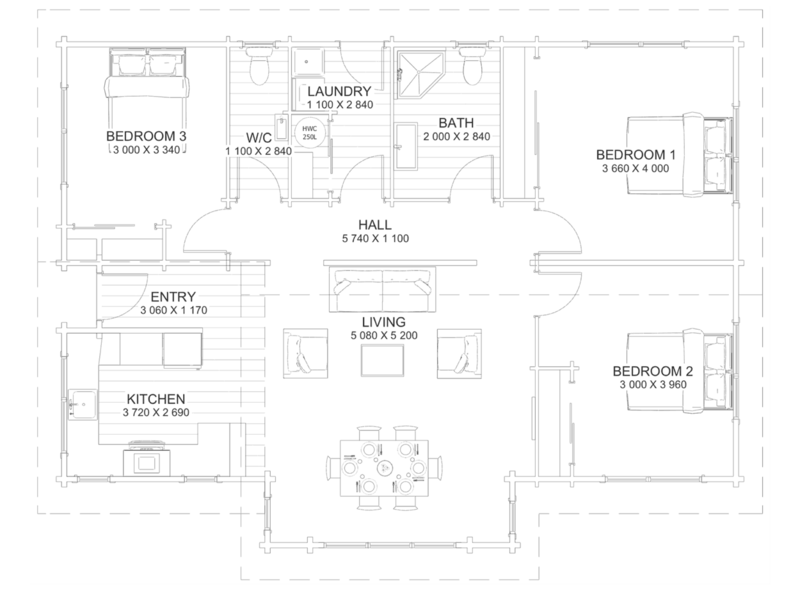 A compact design with the bonus of a second toilet handily situated beside the guest bedroom. Built from sustainable NZ grown Pinus Radiata, nicely relieved by plain tone GIB ceilings in the colour of your choice. For all enquires about Kingfisher 111, speak to our dedicated agent, Carl Watson.